What are four of the best engines in Toyota history? The powerful engine debuted in 1991, instantly capturing the hearts of many car enthusiasts all over the world. First found in the 1993-1998 Supra Turbo, the engine became successful because of its inline six-cylinder and the ability to provide 320 hp (horsepower) and 315 lb-ft of torque to the Toyota cars for sale in that variant during its prime era. It has proven to be a monster in the road with its cast-iron blocks and applications that can push out as much as 2,000 hp. The 2JZ-GTE has served Toyota for almost two decades and it has made history with its fine design and supreme capabilities. It even surpassed competitor engines by a mile because its boost and variable valve-timing are completely unmatched. 2GR-FE/FSE is Toyota’s staple V6 and it remains to this day a solid performer in the auto industry. With a relatively low weight, a short stroke at 83mm, the 2GR-FE/FSE is a reliable engine that you would want to have. 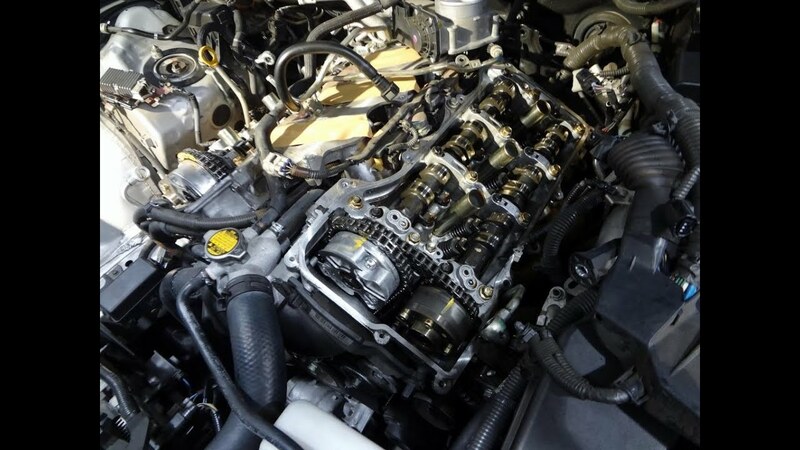 It’s no wonder that the luxury line of Lexus is the home to this engine. Cars like the Lexus IS350 is a powerful and advanced vehicle which houses this equally stunning engine. It boasts a multi-point fuel injection system and a naturally aspirated turbocharger which can take you to where you want to go in a snap! If you are looking for the most advanced diesel engine available in the market today, Toyota will provide it for you. Found in models such as the Toyota Hilux and Land Cruiser Prado SUVs, the 1GD-FTV maintains its place at the top with its super-efficient 4-cylinder 2.8L diesel engine. With capabilities to produce 174hp and 330 ft-lb of torque, what more can you ask for in an engine? Hilux trucks and Prado SUVs remain popular in the streets of Manila and around the country because of the power that this engine can give for an optimum driving experience. Replacing the previous engine, the 1KD, the 1GD-FTV produces more torque at 25% all while being 15% more fuel-efficient. With the option to use selective catalytic reduction (SCR), Nox emissions are reduced significantly at 99%. The Camry and the RAV4 Hybrid’s engine is one of the greatest in Toyota history. The 2.5L 4-cylinder engine, gas-powered in the RAV4 and Camry variants, posts up performance numbers that are very remarkable. Going 0-60mph in just 7 and a half seconds, is not bad right? The AR-FXE is certainly deserving of the commendation and it remains a testament to the quality that Toyota continuously aims to give to their clients. With the emergence of new model engines such as the V6 2.4-liter turbo diesel in a Toyota Fortuner, it is nice to look back on past engines that have carried the Toyota name for many years. Although most engines in this list are still seen in the present, these notable mentions have cemented their place in history. 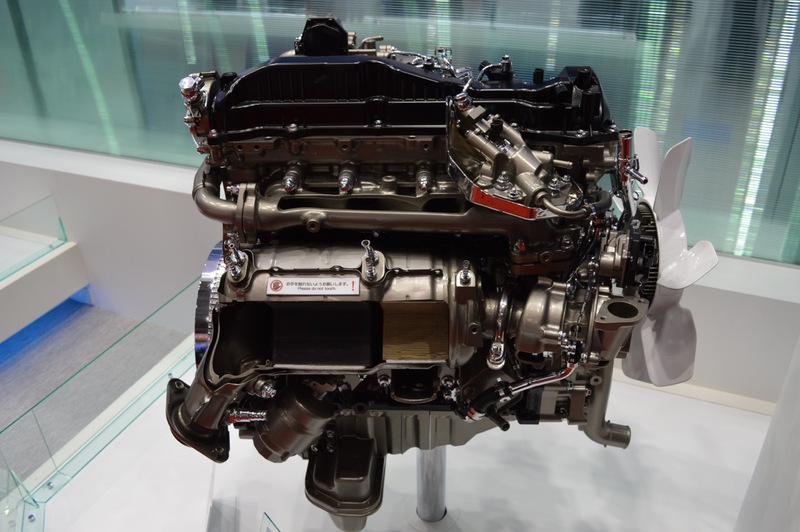 Seeing as these engines have long served their purpose in fuel efficiency and performance for many people, you better believe that Toyota will not stop innovating to bring the best that the auto industry has seen!